In order to make our customer understand much better, with the help of engineer, our art designer made this video about 1-10tpd vegetable oil refinery plant. Yesterday, it has just be finished. 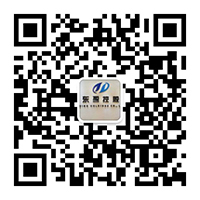 In this video, the 1-10tpd vegetable oil refinery plant contains three parts: vegetable oil refinery plant, heat conductive oil stove plant and cooling tower. And the vegetable oil refinery plant is the most important part. The machines in this part are two refining tank, one decolorization tank, one deodorization tank and one vertical leaf filter. Note: our equipment information Batch type oil refinery plant. 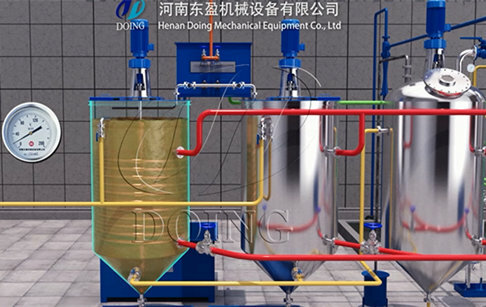 If you wanna to get more details about 1-10tpd vegetable oil refinery plant supplier you can send E-mail to market@doinggroup.com. You can consult our professional engineer and specialized sales team with leave a message in below form.We will contact with you ASAP.You also can visit our factory in Henan,China.Get Detailed address.